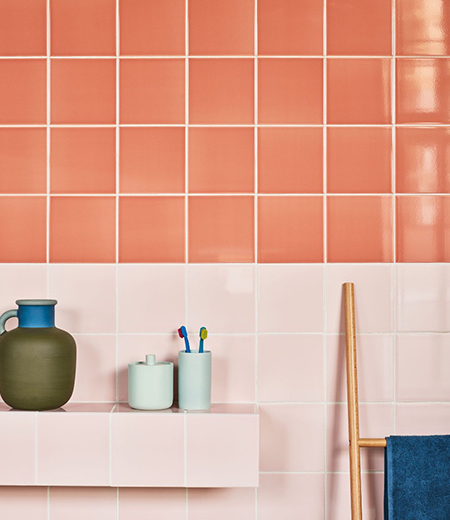 Handmade at a family business in northern Spain not far from the French border, this classic collection of terracotta is available in three irresistible shades including a distinctive black. The enchanting colours and inherent warmth are a harmony of old-school charm and modern style; perfect alongside rattan furniture, verdant house plants and decorative rugs. Moderate colour variation mixed with varied surface textures are characteristics of this hand-crafted product.